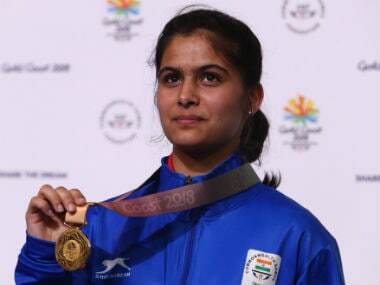 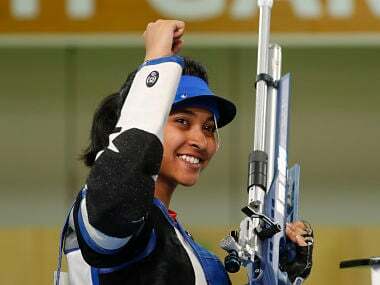 Living with one of Indian shooting's most painful stories, Joydeep Karmakar is certain that his protege, Mehuli Ghosh can win an Olympic medal. 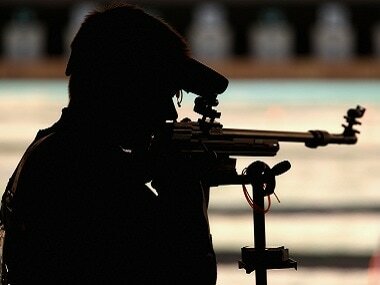 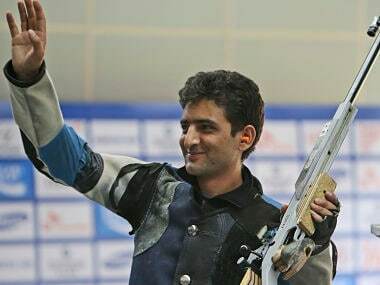 Divyansh Singh Panwar and Shreya Agarwal netted a bronze in the 10m air rifle mixed team junior event but India's senior shooters drew a blank on day four of the ISSF World Championships. 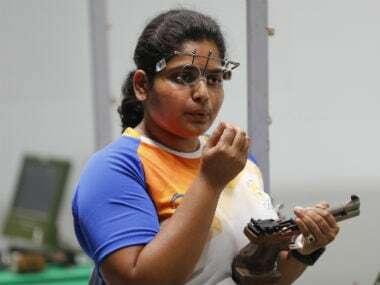 Rahi Sarnobat's performance bore remarkable similarity to Indian shooting’s journey in the past few years – apparently cruising, facing pressure of its own making and then finding beautiful balance. 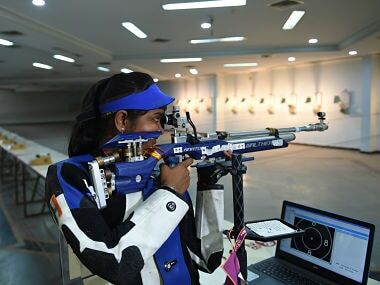 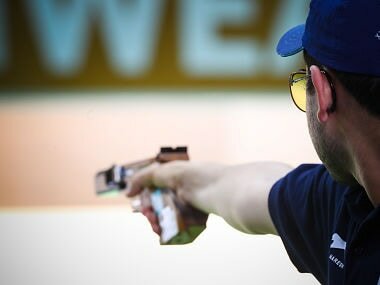 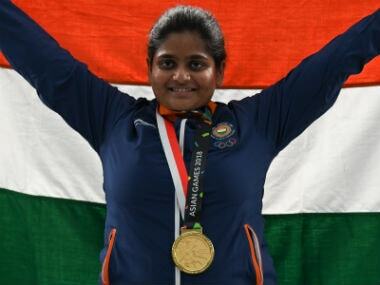 Shooting has become a widely followed sport in India, thanks to the rich haul of medals and hopefully the youngsters will be able to live up to the pressure of delivering at Asian Games. 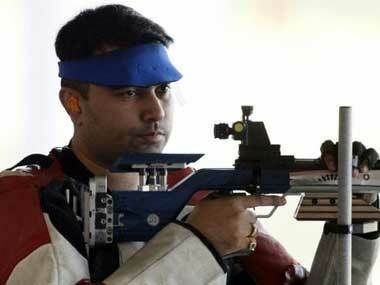 London Olympics bronze medalist Gagan Narang failed to make an impression as Madhya Pradesh's Anil Kumar claimed the gold.